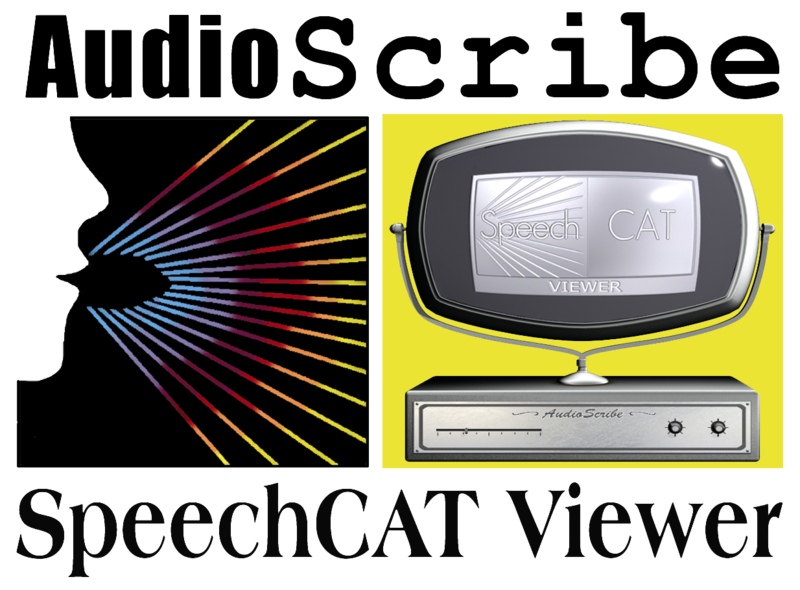 The SC Viewer is free and downloadable software that is designed for our SpeechCAT Court Reporter to provide to their clients. This software facilitates lawyers, judges or other “receivers” to view a SpeechCAT Realtime feed as well as whatever edits our Realtime reporters make on-the-fly or as they happen. The Viewer is not meant to replace Litigation Support Browsers which provide many, many more features than this basic Viewer, rather to supplement to the tool box of the reporter so that a feed can be provided without extra cost to the reporters client(s).